The 2016 Ford Fusion offers a lot of bang for the buck in a midsize car making it a clear class leader.  This 2016 Ford Fusion is for sale today in Gimli. Designed with the environment in mind, the 2016 Ford Fusion offers an incredible amount of bang for the buck in a midsize car segment. With solid power, excellent fuel economy, distinctive styling, and a huge array of tech features, the 2016 Ford Fusion is a great choice in the midsize sedan segment. It's a clear standout in one of the most competitve car segments.This sedan has 98766 kms. It's shadow black in colour. It has an automatic transmission and is powered by a 2.5L I4 16V MPFI DOHC engine. This vehicle has been upgraded with the following features: Bluetooth, Siriusxm, Backup Camera. It has some remaining factory warranty for added peace of mind. To view the original window sticker for this vehicle view this http://www.windowsticker.forddirect.com/windowsticker.pdf?vin=3FA6P0H79GR153693. Buy this vehicle now for the lowest bi-weekly payment of $113.12 with $0 down for 96 months @ 5.24% APR O.A.C. ( taxes included, documentation fee / Total cost of borrowing $4325 ). See dealer for details.